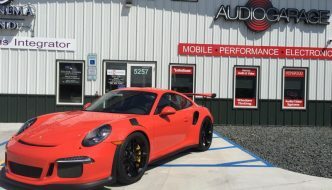 When it comes to upgrading electronic accessories on cars, trucks and SUVs, Audio Garage in Fargo employs MECP Certified Installers. The Mobile Electronics Certification Program (MECP) is an internationally recognized program, created specifically to train automotive technicians in the procedures and processes required to ensure that the products you purchase function reliably and last for decades. Let’s look at a few of the reasons why Audio Garage is the right choice for your next upgrade. 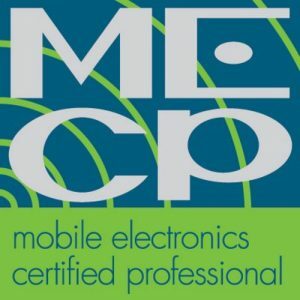 Members of our team of technicians hold either Basic or Advanced MECP Certification. This training gives them the information and vehicle system understanding required to integrate products like radar detectors, remote car starters and audio components into your vehicle in a way that optimizes performance while ensuring that the vehicle and the new components function reliably. 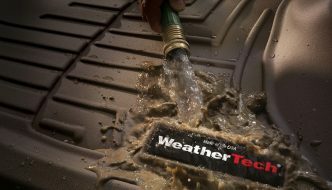 Many shops employ techs who learn their trade by experimenting on their clients’ vehicles. Members of the staff at Audio Garage not only have MECP training, but we participate in manufacturer, distributor and industry training events to learn about new products and installation practices. We have invested in tools like oscilloscopes and real-time audio analyzers to enable us to accurately measure and calibrate the audio systems we are working on. We have a dedicated woodshop, a metalworking shop and a fiberglass area to make component fabrication efficient. We’ve recently purchased a CNC router to further improve our efficiency and accuracy. Even the simplest tasks, like making electrical connections, are planned and executed to industry-reference standards. We solder all connections then protect the wiring with premium vinyl electrical tapes or heat-shrink tubing. We secure cables with high-quality nylon cable ties or automotive-grade cloth and fleece tapes. Once complete, the wiring will look as though it came right from the vehicle assembly line. Our confidence in our installation technicians is why we have no fear of backing all the work we do with a lifetime warranty on our installation. For many companies, this could be a liability. That isn’t the case at Audio Garage. 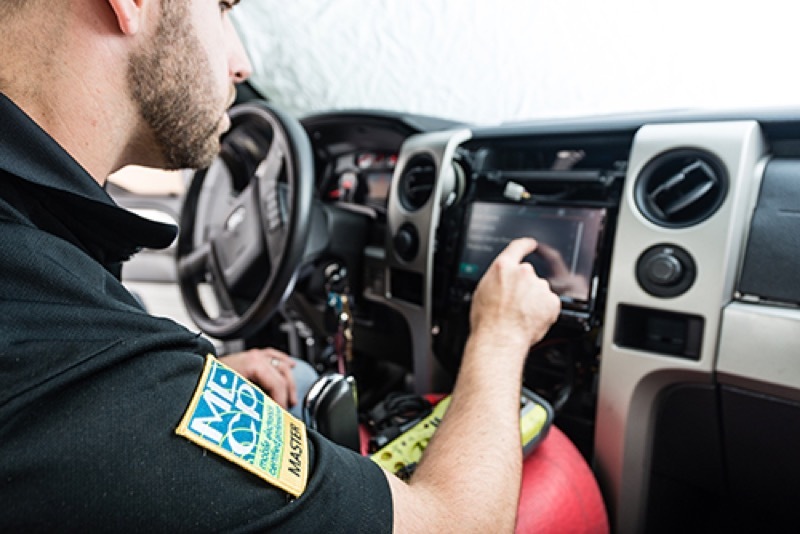 From blind spot monitoring and backup camera system integration to custom subwoofer enclosure, door panel and amp rack fabrication, our team has the tools and training to do the job right the first time, every time. 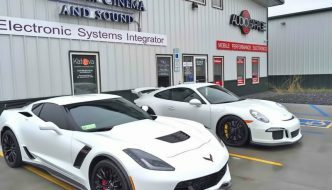 If you’re looking for a shop to upgrade the technology in your car, truck or SUV, drop by Audio Garage in Fargo and ask about our MECP Certified installers. A member of our team would be happy to assist you in developing a solution that meets your needs and exceeds your expectations. For more information or to schedule a consultation, give us a call or send an e-mail using our contact page.